ease of re-coupling after use. █ TOUGH HEAVY DUTY APPLICATIONS: Sprinkler, Pivot & Traveler, Water Transportaion. █ TEMP. 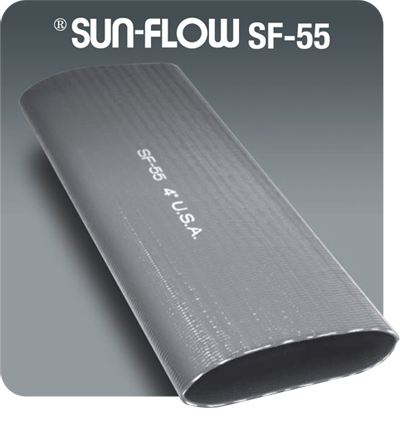 RANGE: -5°F to 170° F. When Temperature is -15°C and Colder, please DO NOT Handle or Transport Hoses. at 70°F psi APPROX. Wt.